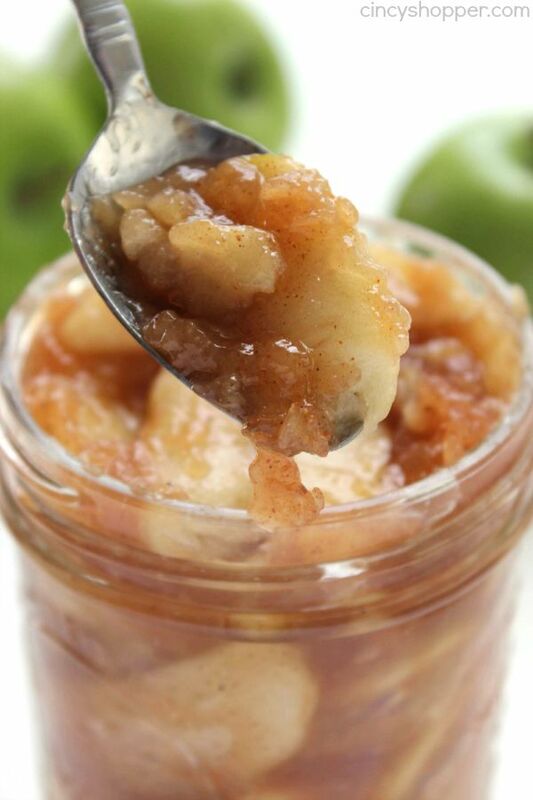 This traditional Homemade Apple Pie Filling will be perfect for all your fall baking this year. 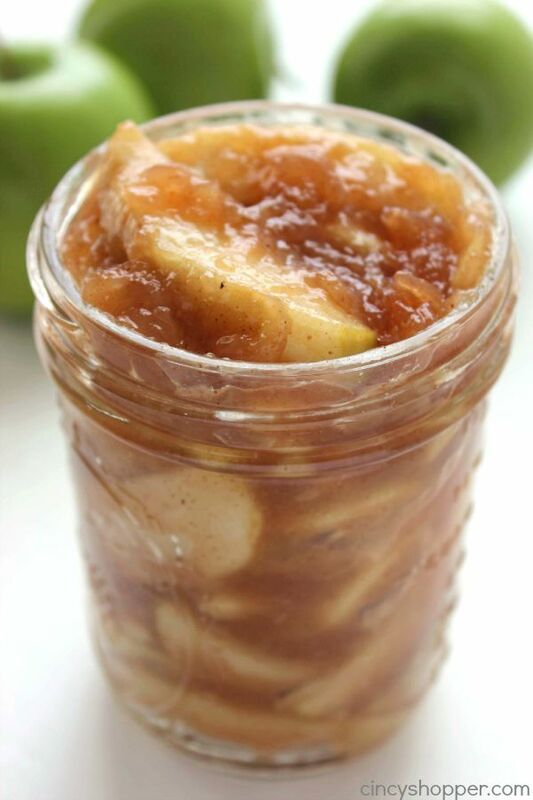 With a few simple ingredients, you can have a pie filling that works for many great fall apple desserts. Great for pies, crisps, cookies, and more! 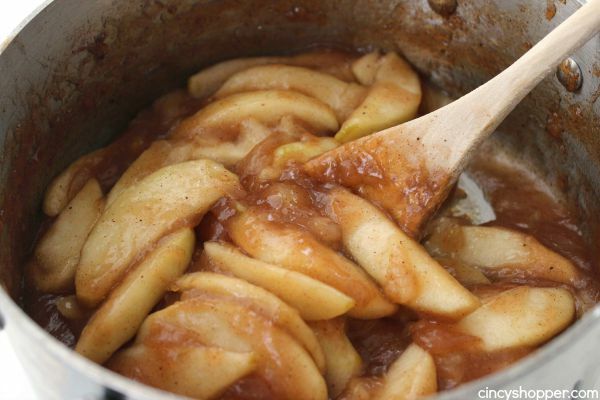 I usually purchase store bought apple pie filling for fall recipes. Sometimes convenience is needed. 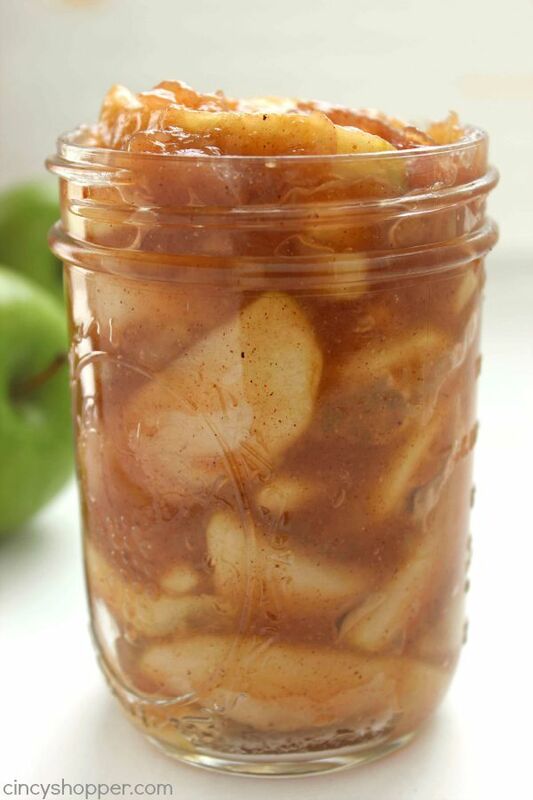 Since I plan to make quite a few more apple recipes, I figured it was time to make some Homemade Apple Pie Filling. It is so super simple and tastes so much better. I figured if I just made up a few batches, I can use them to make a couple more tasty desserts. Making homemade pie filling is so super easy. Store bought pie filling is great when you are in a pinch. Homemade pie filling always has so much more flavor and smells awesome when it is cooking. I bought a bunch of fresh apples this past week so with just a few ingredients from my pantry and a little bit of time, I had quite a bit of homemade apple filling (about 24 ounces). Add 3/4 cup water and lemon juice and toss to prevent browning. In a saucepan, whisk together cornstarch and 1/4 cup water until blended. 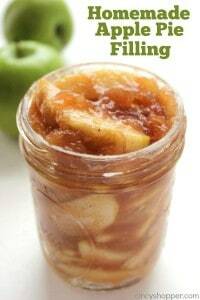 Do you make homemade pie filling or do you usually purchase store bought? I love to cook pork chops with apple pie filling. So tasty! Thank you for stopping by and linking up to Wonderful Wednesday blog hop. I pinned your delicious recipes. 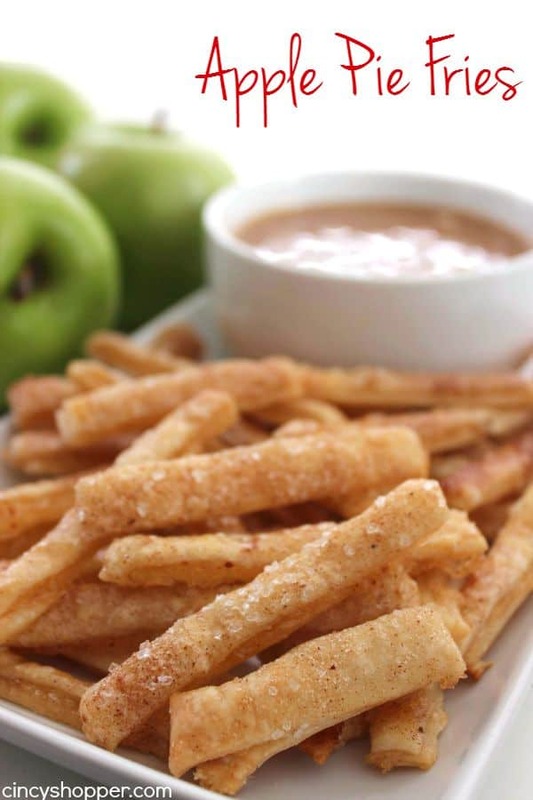 I am also working on an apple roundup and will feature several of your recipes. Are you on Instagram? I was trying to find you. With the local apple festival coming up Labor Day weekend, this was a very timely post to find on the Buns in My Oven linky. 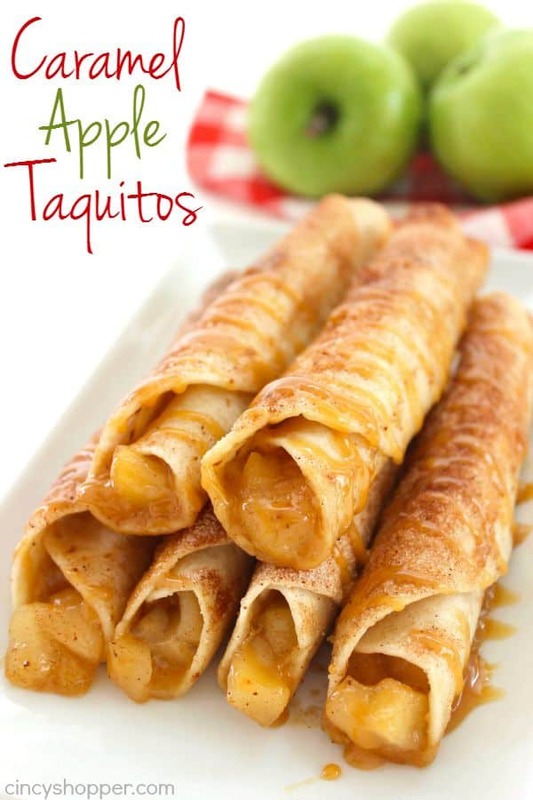 Looks wonderful, as do all your apple recipes! Is there a way to store this in the refrigerator? It looks easy to work with. 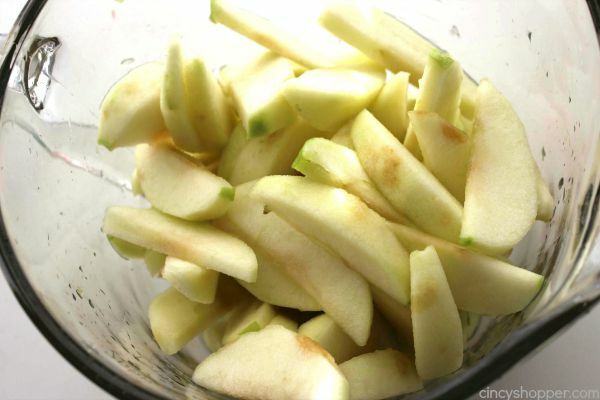 How much did you get from your 4 cups of apples? O F F the charts delicious!!! Thank you! 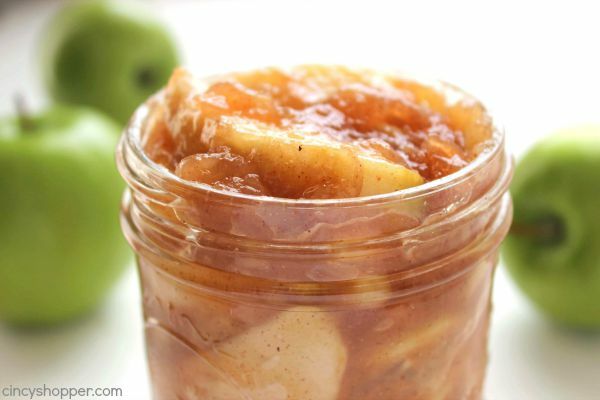 I had no idea apple pie filling was so easy to make! I love apple pie, but I rarely make it because it seems so laborious. I could make this ahead, though, and the whole think would be much less daunting. Thanks for sharing! Does this filling need to be refrigerated of it is not going to be used immediately? How long will it keep? Thanks!! Lots of yummy goodness here. Thanks for sharing on the #HomeMattersParty . I hope you will join us again next week. I have apples in my refrigerator right now, and now I know what I’m going to do with them! I have to give this a try, it looks amazing. 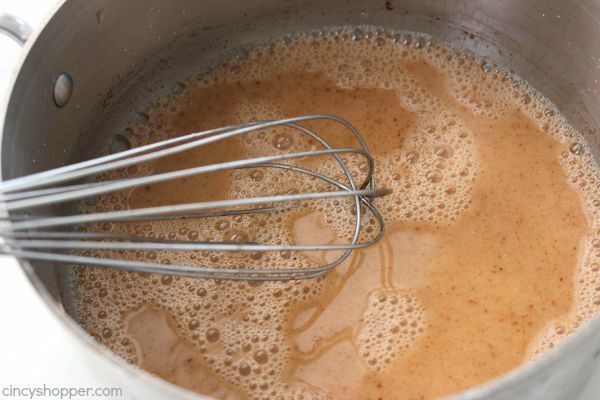 I had to double my recipe and instead of putting a whole cup of granulated sugar I substituted 1/4 cup with 1/4 cup of brown sugar….it came out the sweetness I was looking for but still a bit savory as well. To me that’s the perfect apple pie. CAN’T WAIT to bake and then eat it. Looks great! Can’t wait to try it! 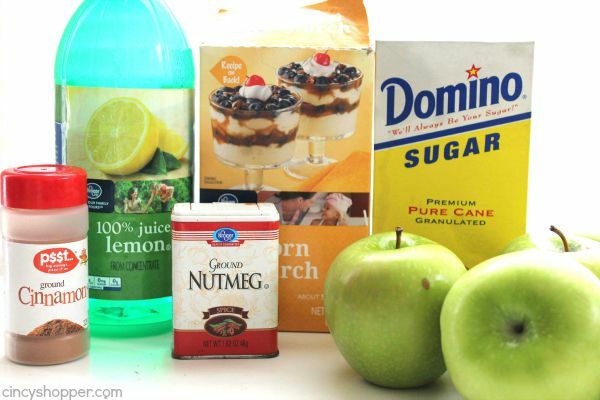 One question…Do you add the lemon water that the apples were soaking in! 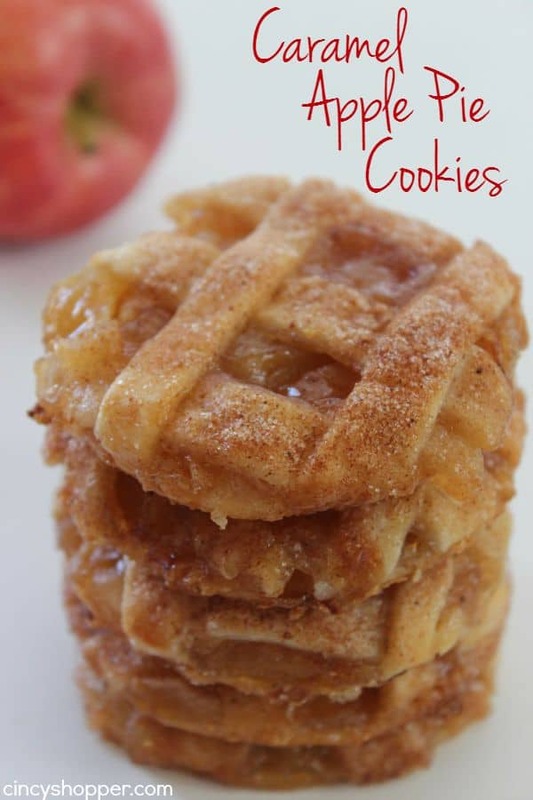 The apple filling is easy to make. Taste just great. I cut apples in 1/2-inch pieces. Simple and easy to make, Taste just great.